Is Cognitive Behavioral Therapy Useful in Beating the Winter Blues? Research has shown that counseling in the form of cognitive behavioral therapy can provide effective relief for patients suffering from seasonal affective disorder. What is Cognitive Behavioral Therapy? How is it Used? 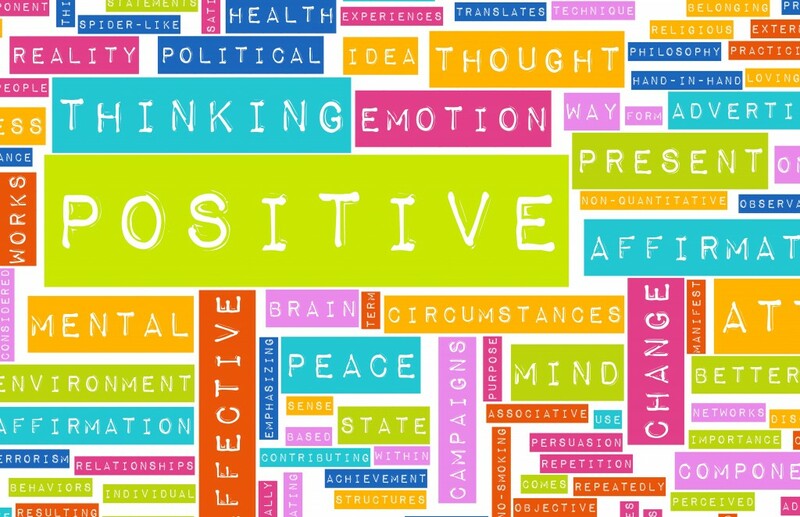 Cognitive behavioral therapy, or CBT, is a form of psychotherapy where patients learn how to identify negative thoughts and behavioral patterns and replace them with more positive actions and concepts. Therefore, the therapy allows the patient to counter his depression by responding more affirmatively. By combining CBT with phototherapy, a depression disorder such as SAD is greatly minimized. The initial part of therapy places an emphasis on identifying beliefs or thoughts that may be faulty or negative. This part of the process is referred to as functional analysis and helps the patient better understand how his thought patterns or beliefs are leading to behaviors that are contradictory or destructive. The second part of the therapy involves learning new skills and methods to cope with the depression and deal more positively with adverse behaviors and thoughts. Many patients, who regularly use a light box, find some relief from SAD. However, CBT is necessary if the patient wants to challenge and reverse the depressive thoughts that consistently plague him when he doesn’t use a form of phototherapy. While light therapy is an effective cure in and of itself, it still does not provide total relief for the winter blues unless it is combined with a program of therapeutic counseling, such as is offered by CBT. CBT will not automatically relieve the sufferer of the symptoms of SAD. However, it does offer a cure and solution that can last a lifetime when regularly practiced and applied. By taking baby steps, so to speak, SAD patients can gradually work toward their objective of beating the winter blues once and for all. Research shows that approximately 80% of SAD patients who receive both phototherapy and CBT see progress in their efforts toward overcoming the disorder. Therapists who advocate CBT treatment suggest that the best way to fight winter depression is to offset negative behaviors and feelings by planning a schedule that includes a series of enjoyable activities. Therefore, winter pursuits should be as fun and interesting as summer activities. Such activities can include ice skating, cross-country skiing, taking a hot cocoa break, attending a dog-sled race, or photographing the winter landscape.